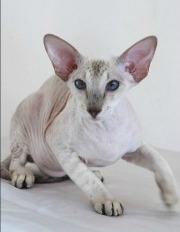 Welcome Peterbald cat lovers. 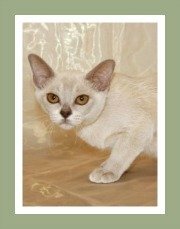 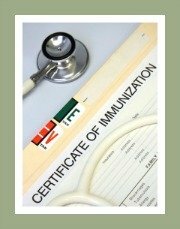 This extensive list of Peterbald breeders will assist you in finding a beautiful, hairless Peterbald kitten. 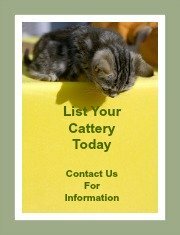 Please do research and be sure to buy a kitten from a reputable breeder. 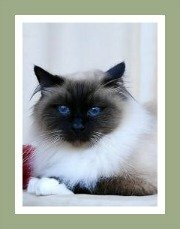 By this we mean a cat breeder with a good track record of breeding healthy kittens. 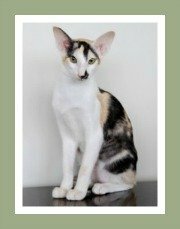 It is also recommended that you select a breeder who is a member of a recognized Peterbald cat club or registered with a cat registry. 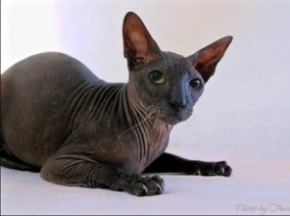 The Peterbald is one of 8 hairless cats and was 'created' by cat breeders crossing the Don Sphynx (not to be confused with the Canadian Sphynx) and the Oriental Shorthair cat. 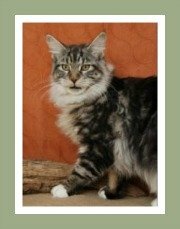 The result of this union is a very handsome cat! 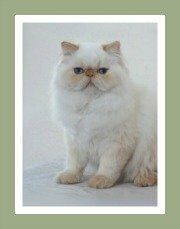 Want to know more about this cat breed? 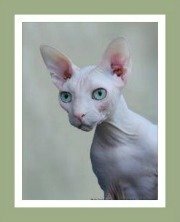 Of course you do - then visit this Peterbald cat profile with some great need-to-know information for potential cat owners. 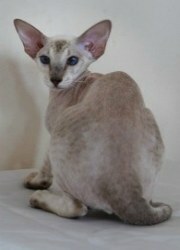 Peterbald Cat Breeders are welcome to contact us for a listing.